Aston Martin is recalling certain model year 2009-2012 V12 Vantage Coupe vehicles for failing to conform to the requirements of Federal Motor Vehicle Safety Standard No. 138, "Tire Pressure Monitoring Systems." On these vehicles, the low tire pressure warning light will not illuminate until the tire pressure in the front tires is more than 25% below the recommended cold tire pressure. Underinflated tires can result in tire overloading and overheating, which could lead to tire failure and a possible crash. Aston Martin will notify owners, and dealers will reprogram the software for the tire pressure monitoring system free of charge. The manufacturer has not yet provided the agency with a notification schedule. 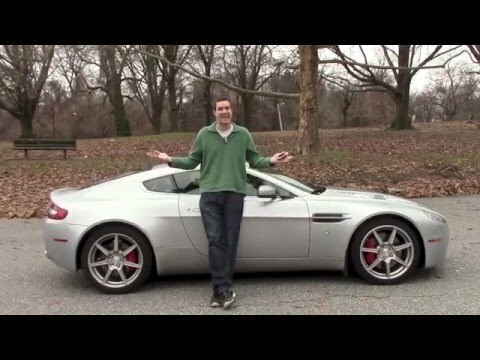 Owners may contact Aston Martin at 1-888-923-9988.